ISO 9001 is an internationally recognized Quality Management System standard published by ISO (International Organization for Standardization). A Quality Management System, as described in the current ISO 9001 Standard, enables companies to understand our organization implements streamlined processes and operational efficiency. ISO 14001 (International Organization for Standardization) is the world’s most recognized framework for environmental management systems (EMS) and the largest developer of voluntary International Standards. ISO has developed standards that help organizations to take a proactive approach to managing environmental issues. It specifies requirements for establishing an environmental policy, determining environmental aspects and impacts of products/activities/services, planning environmental objectives and measurable targets, implementation and operation of programs to meet objectives and targets, checking and corrective action and management review. OHSAS 18001 is an internationally-applied British Standard for occupational health and safety management systems. It exists to allow companies to know our organization has put in place demonstrably sound occupational health and safety performance. R2 requires recyclers to assure that more toxic material streams are managed safely and responsibly by downstream vendors-all the way to final disposition (end of life). It also prohibits recyclers and their downstream vendors from exporting these more toxic materials to countries that have enacted laws making their import illegal. 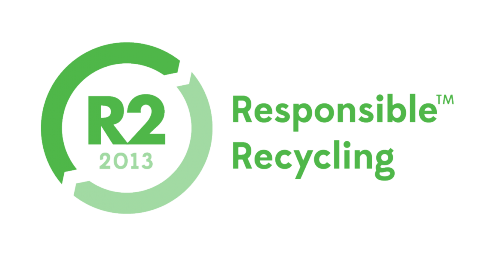 The R2 Standard sets forth requirements relating to environmental, health, safety, and security aspects of electronics recycling. Contracting with an electronics recycler that is R2 Certified means peace of mind in knowing that your company’s IT assets, batteries, bulbs and ballasts are being managed by a recycler that has demonstrated they have a system in place to properly handle materials according to the R2 Standard. 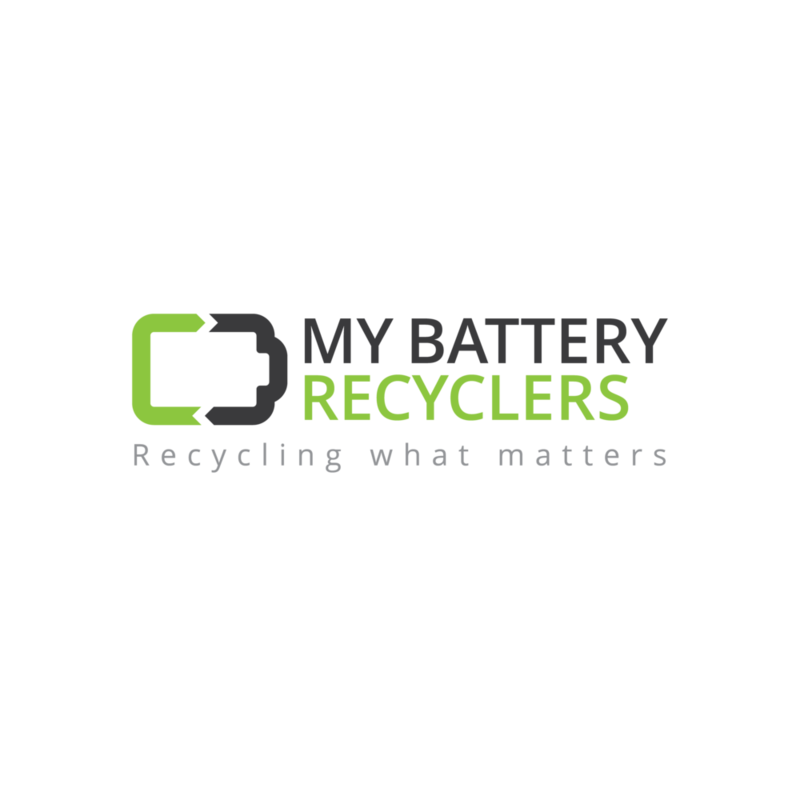 This certification tells organizations and companies that My Battery Recyclers has gone through a complete vetting and audit process by the city of New York and is recognized as an approved certified Women Based Enterprise. This certification tells organizations and companies that My Battery Recyclers has gone through a complete vetting and audit process by the Port Authority of NY & NJ and is recognized as an approved certified Women Based Enterprise.